Imam Imam, the spokesman for Sokoto State Governor, Aminu Tambuwal is dead. Imam, died at the age of 44 after being diagnosed of pneumonia at Nizamieye Turkish hospital in Abuja in the early hours of Friday, April 27. 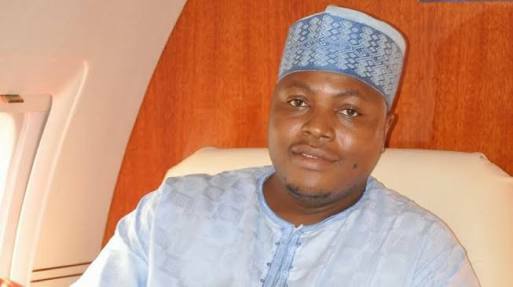 Imam was also the special adviser on media to Tambuwal as then speaker of the House of Representatives, between 2011 and 2015. Until his death, he was the Special Adviser on Media to the Sokoto Governor. He is survived by two wives and four children. The deceased will be buried at 2pm at Annur Mosque, Abuja, according to Islamic rites.